We have an innovative curriculum. Foreign languages are taught from Year 3. Strong links with St Mary’s Church – a member of whom leads one of our Collective Worships once a week, and the whole school attends Eucharist at the church once a term. One form entry, single age classes. Wonderful grounds with areas designed by the pupils. Awards include: Silver Travel Plan accreditation, High Sheriff’s Award for Services to the Community, Healthy Schools, Eco Schools Award and Sustrans Bikeability Bronze Award. 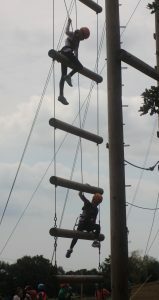 A wide variety of after school clubs including: Football, Rugby, Athletics, Drama and French. Wrap around care from 7:00 am-5.00 pm for children aged 3 and over. Pre-school for children within the school building. 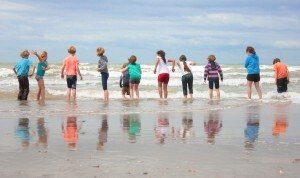 School visits to support the curriculum including: Annual whole school Beach Day, Brading Roman Villa, Osborne House, walks around the local Area of Outstanding Natural Beauty, Carisbrooke Castle, INTECH, British Museum and D- Day Museum, Portsmouth Historic Dockyard and Arundel Castle. Previous residential visits have included Burley (New Forest) and HMS Belfast (London), Hooke Court Study Centre (Llansteffan, S. Wales), New Barn Field Centre (Dorset) , Kingswood on the Island and in Kent, Rookesbury Park, Hants. as well as U.K.S.A. Visitors to support and enrich the curriculum, including Freshwater Independent Lifeboat, HMS Coastguard, National Trust, Carisbrooke Castle Museum. Wide range of instrumental lessons available including: piano, keyboard, guitar, trumpet, trombone & euphonium. 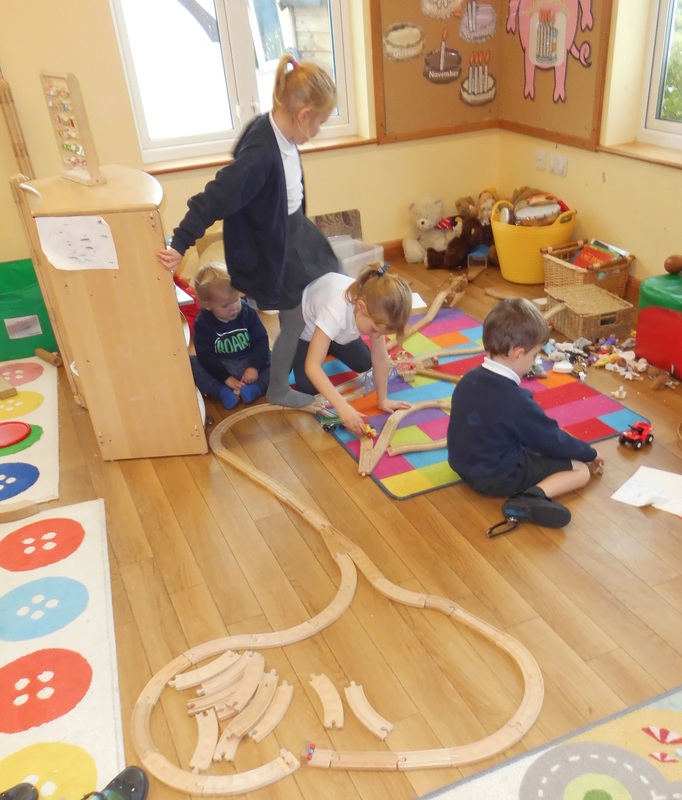 Active school council, which has visited County Hall, broadcast a show on Isle of Wight Radio, purchased new play equipment for lunchtimes and improved cycleways to school. Community involvement, participating in local events such as the Brighstone Horticultural Show, Remembrance Day Service, Christmas Tree Festival and Shorwell Midsummer Fair. Family Learning opportunities and weekly opportunities for parents and members of the community to come in to school and have a roast dinner! Wide interest in supporting local charities e.g. Walk the Wight & the Rotary Shoe Box Appeal. 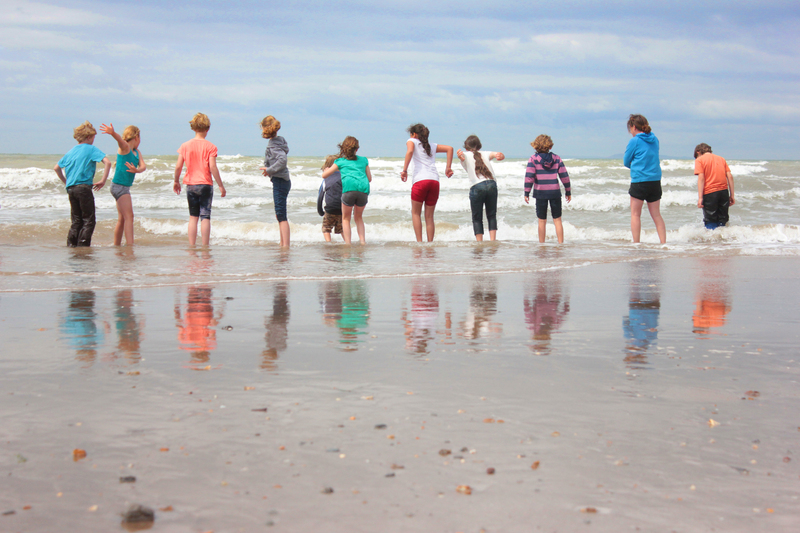 Active parents’ association called the ‘BSA’ (Brighstone School Association), raising money to provide additional resources for all areas of the school, supporting residential visits, day trips and much, much more! If you’d like to know more about Brighstone CE Primary School, please contact us to arrange a meeting with one of our friendly staff.